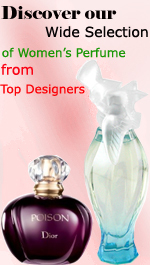 Perfume Mall offers captivating, original and branded online perfumes such as Armani, Burberry Versace, TIGI, Diesel, Calvin Klein, Hugo Boss, Marc Jacobs etc. 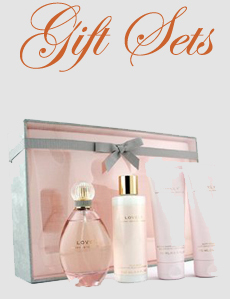 at unbelievable low prices for both men and women. 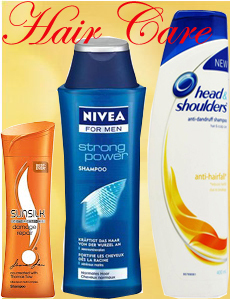 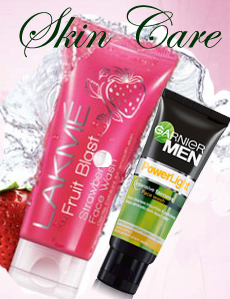 Find cosmetics products, skin care products, aftershave, hair care, gift sets, perfume or fragrance that you desire. 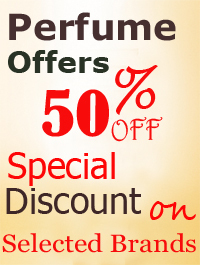 Visit and buy online your favorite perfume today.